The British summer has arrived, how long for, know one knows. 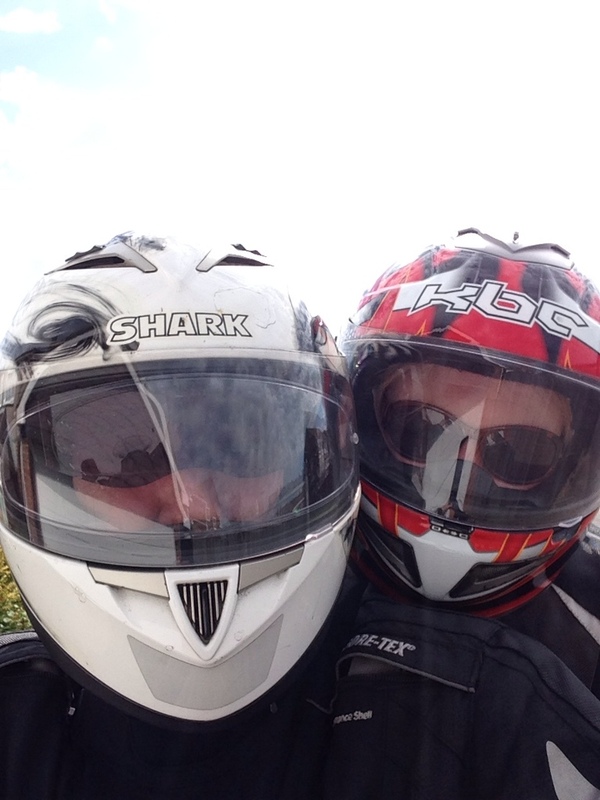 So, when the sun shines and the sky is blue, its time to take the wife for a spin on the new bike and throw in afternoon tea and an ice cream at some point. I have now had the bike for a week and have only riden solo, today was an opportunity to take Sam out on the back. We are blessed with a few nice roads in Hampshire and they generally have few cars on them. Today was an ideal opportunity to see how she handled with a pillion and see if Sam felt safe and comfortable on the back. 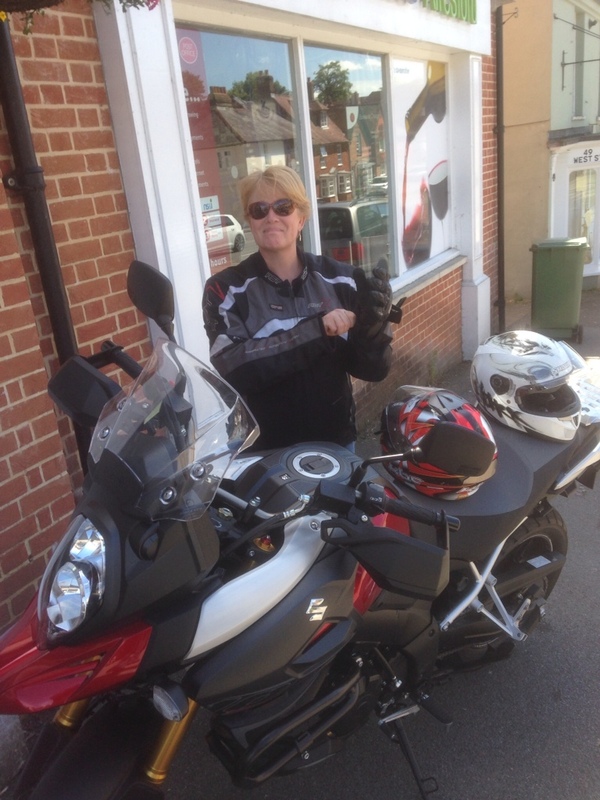 We rode out towrds Bishops Waltham, then out towards Corhampton to rejoin the A32 up to Loomies Cafe then left on to the A272 towards Arlesford, stopped at Arlesford for Afternoon Tea at Tiffins Tea Rooms. Once we had consumed a Watercress AfternoonTea and a Savoury AfternoonTea and a nice pot of Redbush we proceeded out of Alresford to Alton to rejoin the A32 south. Once we arrived at Loomies we turned left on the A272 towards Petersfield, back on the A3 towards Horndean and Waterlooville. Heading for Portsdown Hill where the next scheduled stop was.